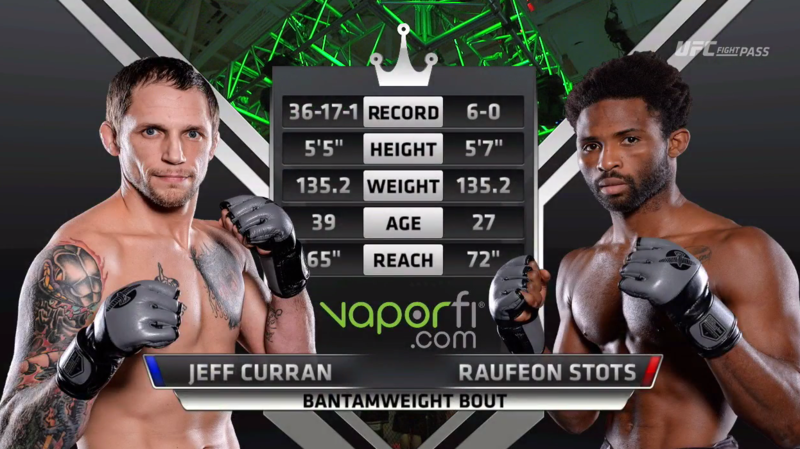 In the main event, veteran bantamweight Jeff “Big Frog” Curran takes on rising star Raufeon Stots. 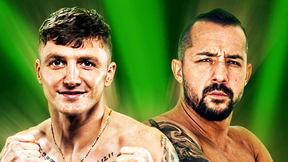 Raufeon Stots vs Jeff Curran Victory FC 53 Nov 23, 2016 (37:02) Raufeon Stots vs Jeff Curran Victory FC 53 from November 23, 2016 in Iowa, USA. 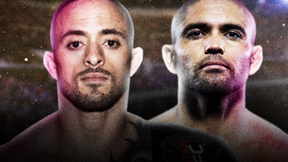 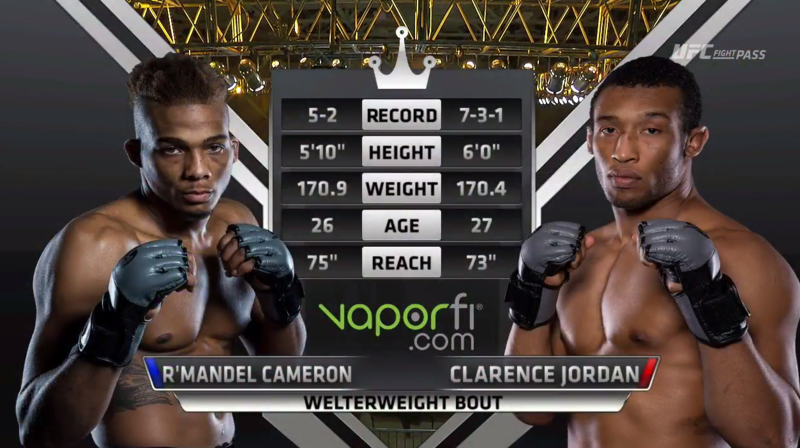 Clarence Jordan vs R'mandel Cameron Victory FC 53 Nov 23, 2016 (28:46) Clarence Jordan vs R'mandel Cameron at Victory FC 53 from November 23, 2016 in Iowa, USA. 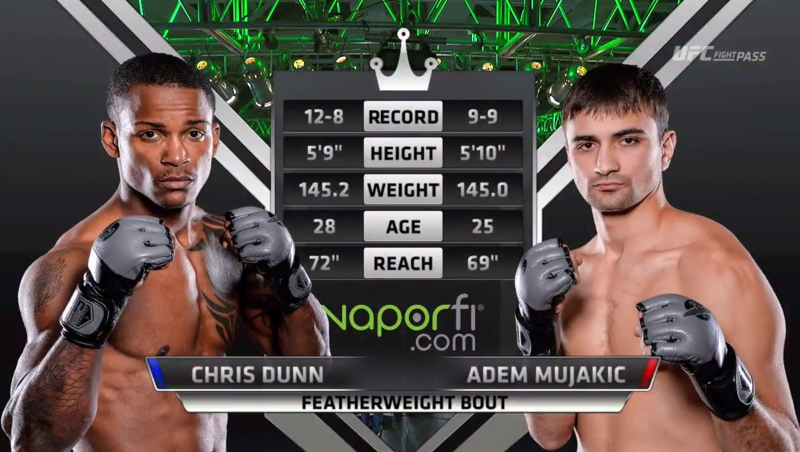 Chris Dunn vs Adem Mujakic Victory FC 53 Nov 23, 2016 (12:59) Chris Dunn vs Adem Mujakic Victory FC 53 from November 23, 2016 in Iowa, USA. 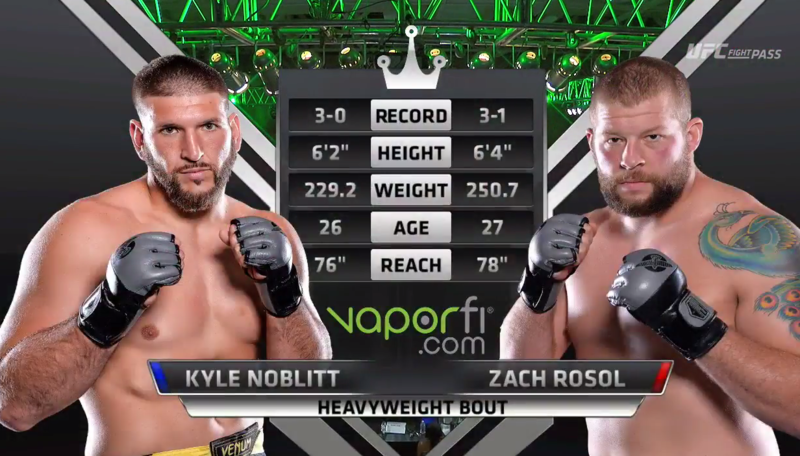 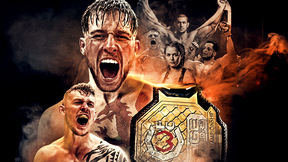 Kyle Noblitt vs Zach Rosol Victory FC 53 Nov 23, 2016 (13:50) Kyle Noblitt vs Zach Rosol at Victory FC 53 from November 23, 2016 in Iowa, USA. 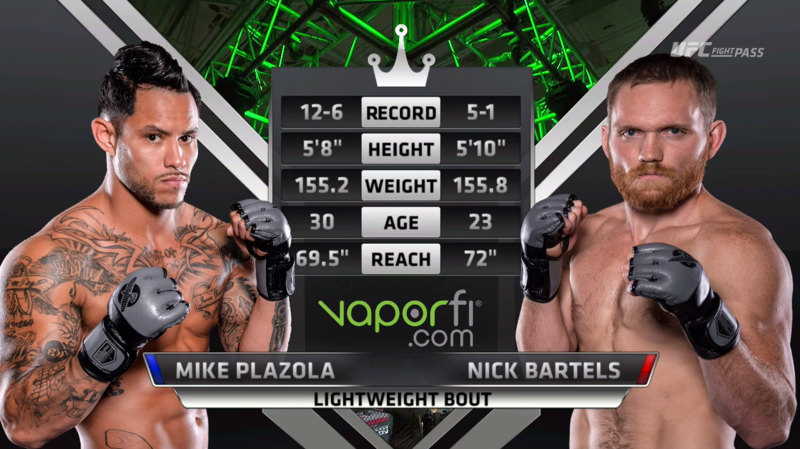 Mike Plazola vs Nick Bartels Victory FC 53 Nov 23, 2016 (13:12) Mike Plazola vs Nick Bartels Victory FC 53 from November 23, 2016 in Iowa, USA. 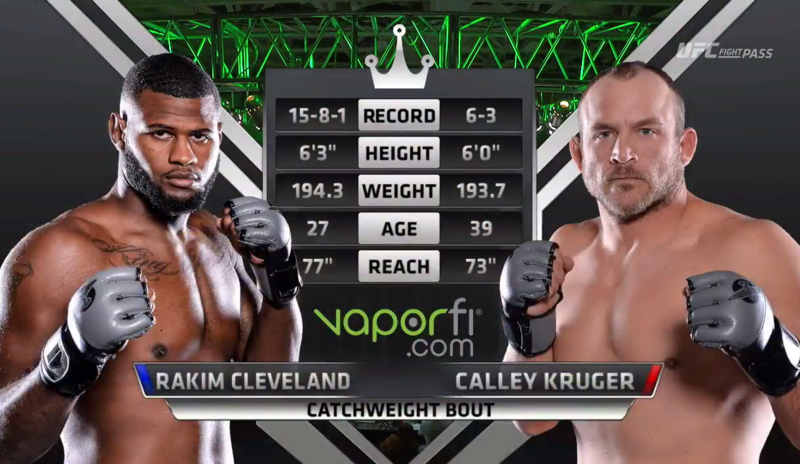 Rakim Cleveland vs Calley Kruger Victory FC 53 Nov 23, 2016 (12:46) Rakim Cleveland vs Calley Kruger Victory FC 53 from November 23, 2016 in Iowa, USA.